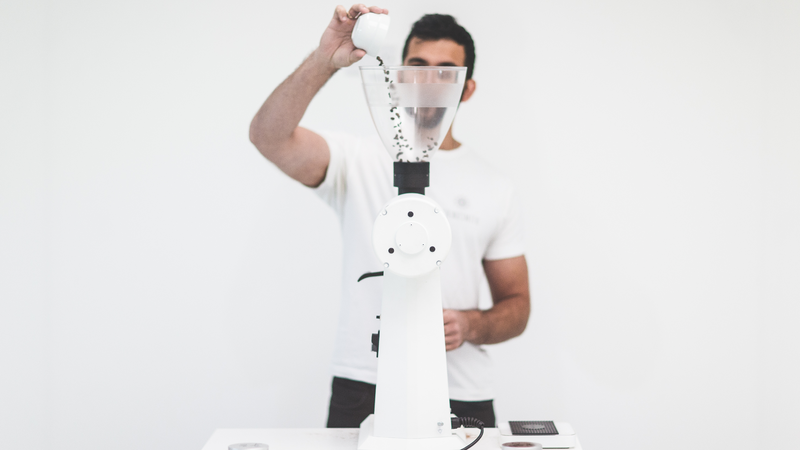 Pioneering speciality coffee experts with a passion for innovation, quality and service. 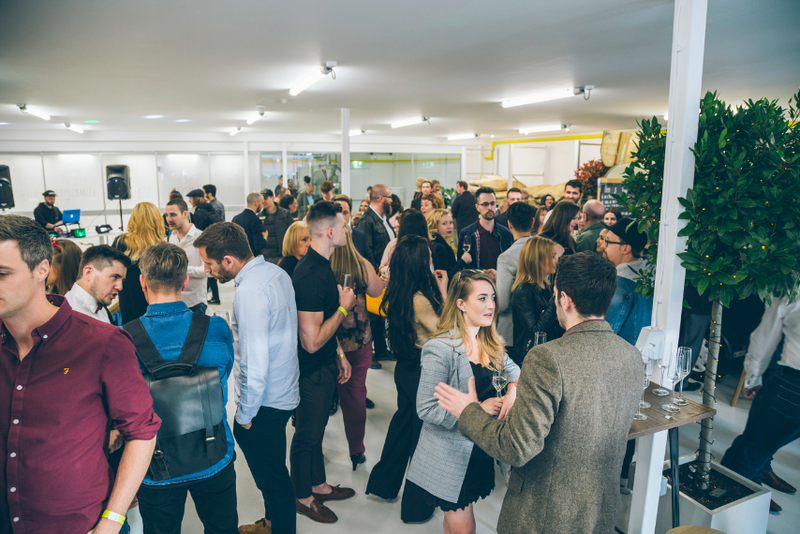 Through the creation of an annual marketing strategies with supporting calendars, Loaded Hype act as the brand’s internal marketing resource and engage with the directors of the business as well as internal creative team members to deliver cut-through campaigns across on and offline platforms. 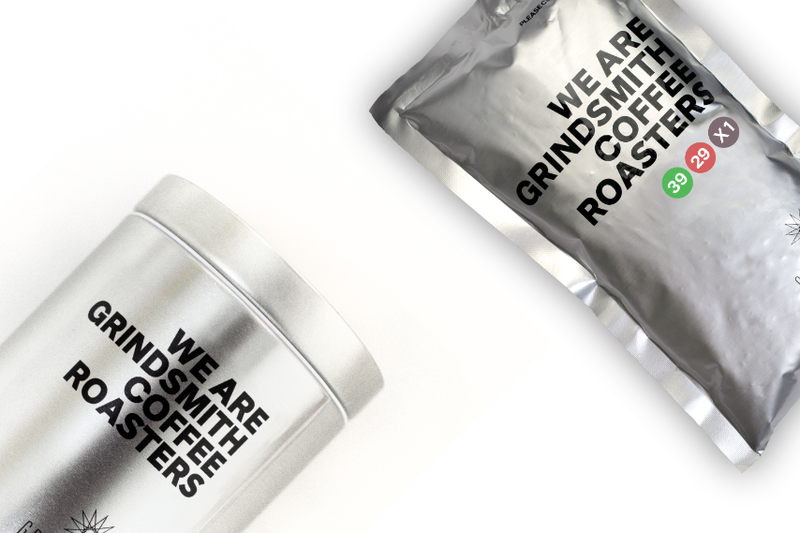 Highlights-to-date include the launch campaign for the brand’s flagship roastery in Manchester, the creation of the brand’s first eCommerce website, and the overhaul of the social media presence.